Before I begin this article, it’s important to let you know that this is far from the typical sanctuary story. 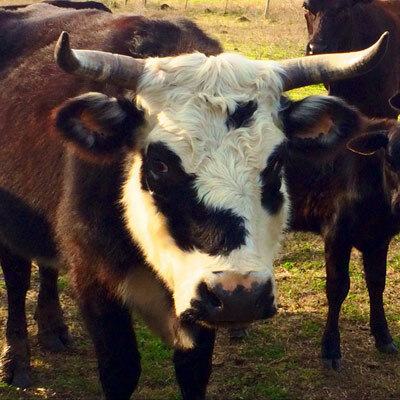 In fact, if you think of the most unlikely setting for a farm sanctuary that promotes a vegan lifestyle, this might be where you end up – a cattle ranch turned farm sanctuary deep in the heart of Texas. 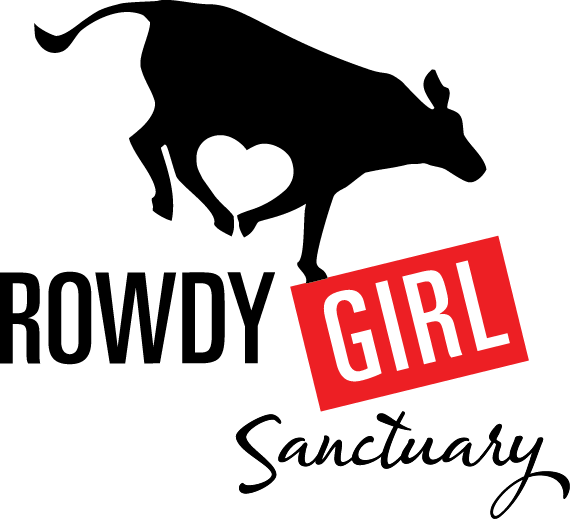 Named after a calf that Renee King-Sonnen actually bought from her husband, Rowdy Girl Sanctuary is the culmination of not only an amazing transformation, but also of a journey to veganism. Having been a major industry in Texas for nearly three centuries, cattle ranching is how many folks make their living in the state. This was the case for Renee and her husband Tommy, a fourth generation cattle rancher. Previously a city girl, it wasn’t Renee’s plan to move to Texas, but after marrying Tommy, she relocated to live on Sonnen Ranch. 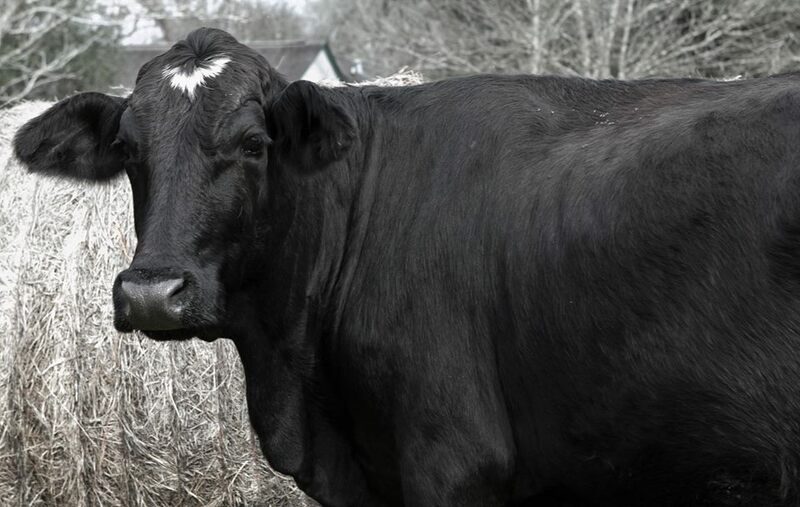 A self-proclaimed animal lover, Renee would love the cows that inhabited the ranch, without thinking too much about where they would end up afterwards. When the trailer eventually came to take these animals to the sale barn, Renee began to make the connection. She soon realised that the cattle ranch was raising the animals to eventually be sent for slaughter, and decided she was not okay with that. Renee tried to convince her husband to pack up the business all together, but then she had a better idea, and transformed the ranch into a farm sanctuary. Sonnen Ranch was dead, and Rowdy Girl Sanctuary was born. My first question to Renee was to find out what the response had been from the surrounding area. With a state that is so rich in culture and traditions, a farm sanctuary in amongst it all surely raised a few eyebrows? That mission includes providing a paradigm shift to ranchers – a shift that Renee and her husband have experienced themselves. Aside from rescuing the animals, the fact that Rowdy Girl Sanctuary adopts such a strong dedication to spreading the vegan word makes it all the more admirable. Renee made the decision to go vegan soon after deciding that the cows she was caring for would no longer be used for food. She felt guilty for buying meat and animal products, and then looking into the eyes of the cows at the sanctuary. Renee’s newly awakened awareness changed her whole life, and she began to devote her time to this one-of-a-kind farm sanctuary. 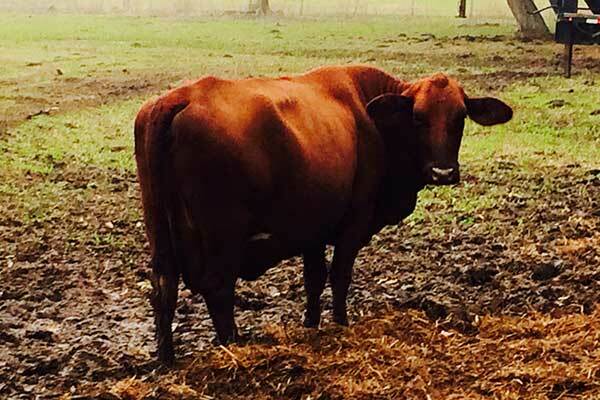 But what do the neighbouring cattle ranchers think of Rowdy Girl? For many vegans, it’s hard to relate to the mind-set they once lived by, before giving up animals products. Personally, I have always considered myself an animal lover, as do most people I know, but it’s only when you make the connection between the animals you share your home with and the food on your plate, that you discover just what being an animal lover really means. Rowdy Girl Sanctuary has been a fantastic success so far, with vegans and non-vegans alike coming to meet the animals and learn what it’s like to live in the area without making a living from their suffering. Renee has found that even some people a little closer to home are starting to make the connection. To top off this completely unexpected turn of events, it turns out that Renee’s husband Tommy, who was born into generations of cattle ranchers, has now adopted a vegan lifestyle, too! Renee describes him as the classic ‘John Wayne’ type, so this really does prove that with the power of an open mind, absolutely anybody can make the change. Because of all her hard work saving animals and providing them with loving a home, and in turn adopting a vegan lifestyle where she doesn’t depend on other animals for food, Renee now finally feels at peace with the animals at Rowdy Girl. Rowdy Girl Sanctuary is one of a kind. Renee and her husband are defying the stereotype and living vegan, whilst caring for animals that would have become simply commodities of the food industry. We already know that farm sanctuaries have the power to spark change, and with places such as Rowdy Girl, that change is happening even in the most unlikely of places.